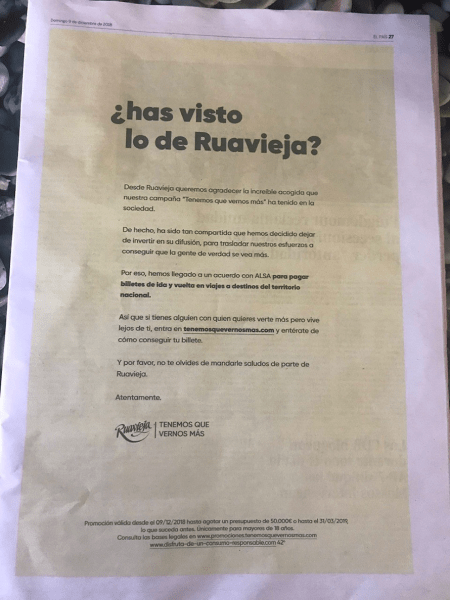 This campaign for Ruavieja stirred emotions while making an important point about human connection. While we may sometimes lament the holidays—and the associated guilt that can come from it—the fact remains that they can be an essential connection with family and friends. Posting Instagram pics from places far afield isn’t quite like the human touch of being there together in person. Even among our closest friends, time spent together wanes as society is more connected than ever yet, ironically, also less connected than ever before. With that as a somewhat grim backdrop, Leo Burnett Madrid, working with its client Pernod Ricard liqueur brand Ruavieja, recently launched a site that calculates how much time we have left to spend with loved ones. 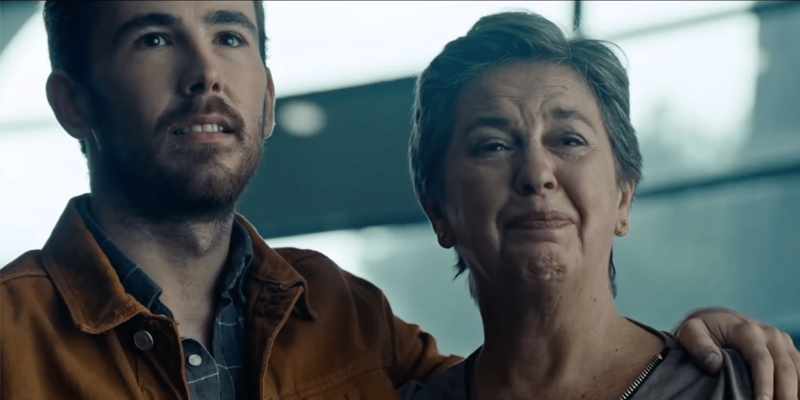 But it’s the accompanying video for the campaign, entitled “Tenemos Que Vernos Mas” (“We Have To See More Of Each Other”), that shows how attitudes toward life could change. The results for each of the participants are stark and uncomfortable, yet this algorithm may provide a vital service in shaking people awake to the realities of a connected world. The brand’s position—that human bonds are important and they must be looked after is prominent in the work. And while it may be easy to fall into the maudlin trap of feeling guilty, the sheer statistical shock of the time we have left with those we care about is a sobering reminder of how short our time together indeed is. Data for the site came from multiple sources such as the Spanish National Institute of Statistics, the Interactive Advertising Bureau (IAB), and from studies like the AEVI Videogame Industry Yearbook and Mary Meeker’s 2018 Internet Trends Report. Though a relatively rudimentary calculation, the spirit of what it represents is the most significant by-product. As of Saturday, the film overtook John Lewis’ hugely popular Christmas ad in views with more than 12 million total among its Spanish and English versions (the site itself started as Spanish-only at the end of November, and an English version launched on Dec. 5). Seeing how well the site and film were performing, the brand dropped the rest of its paid digital media budget and diverted it to sponsor trips for loved ones to see each other within Spain. The gesture was promoted in nation Spanish newspapers El País and El Mundo (with an English translation below). 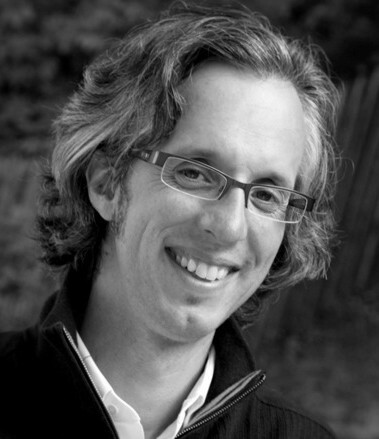 “A client with a clear purpose is a jewel, but one that actually believes it and acts upon it this generously is a real treasure,” added García-Escudero. Have you seen what Ruavieja did? Ruavieja wants to thank everyone for the incredible reception that the “We have to see more of each other” campaign has had in society. In fact, it has been so wildly shared that we have decided to stop the digital media spend to focus our efforts in actually getting people to see each other more. That’s why we have reached an agreement with ALSA to fully pay tickets within the Spanish territory.